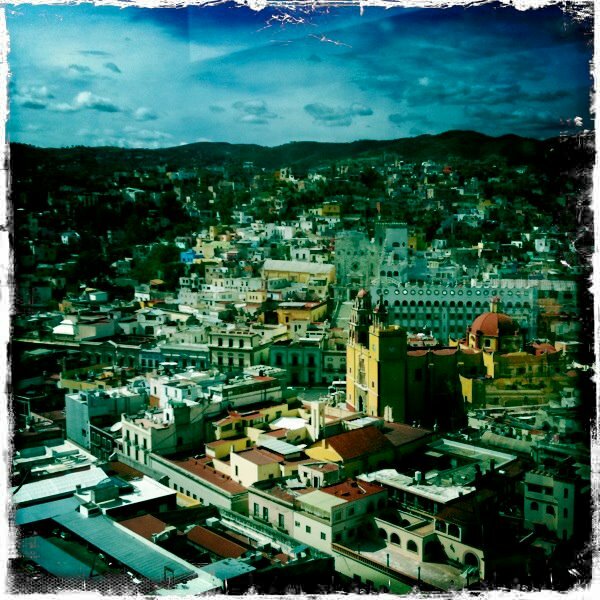 Check out this beautiful photo of Guanajuato captured by my good friend, Roy. The yellow church is La Basilica de Nuestra Señora built in 1961, and behind that you can see the University which was established in 1732. Have you seen the movie Once upon a time in Mexico? Big parts of the movie are shot in Guanajuato. Pop the corn and take a look! Happy autumn time my friends.